The dates are set for the biggest feature on our calendar for the year! 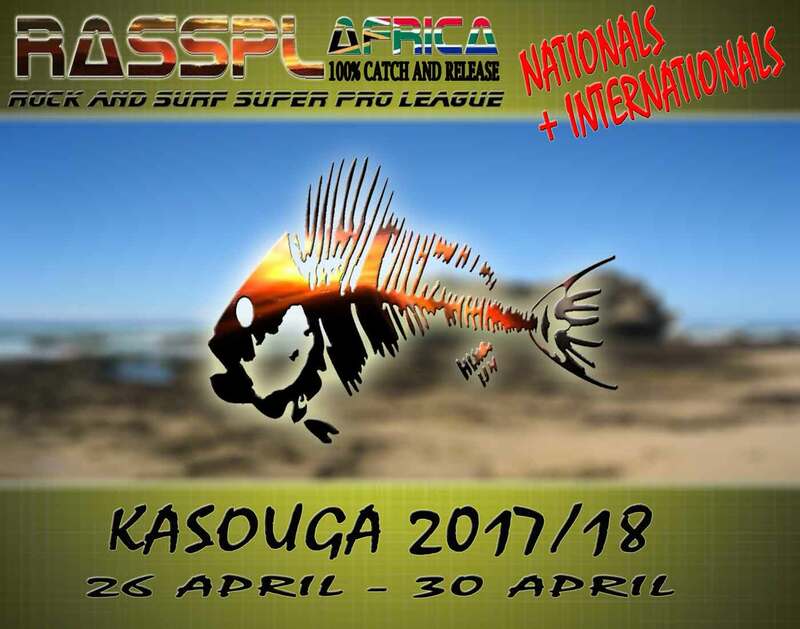 RASSPL Africa Nationals and Internationals will be held in the pristine waters of Port Alfred with our base camp being Kasouga an exclusive fishing mecca of SA. Set the date and come join us for this prestigious event on the RASSPL calendar.